Beachside dinner in Little Harbour. 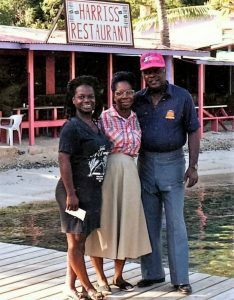 Harris’ Place is the number 1 out of 20 restaurants on the Island of Jost Van Dyke in the British Virgin Islands according to Trip Advisor. Visit us Soon!